← 05. In What Cases may one Change her Nusaĥ? In addition to maintaining the nusaĥ of prayer, preservation of customs entails upholding traditional pronunciation schemes. 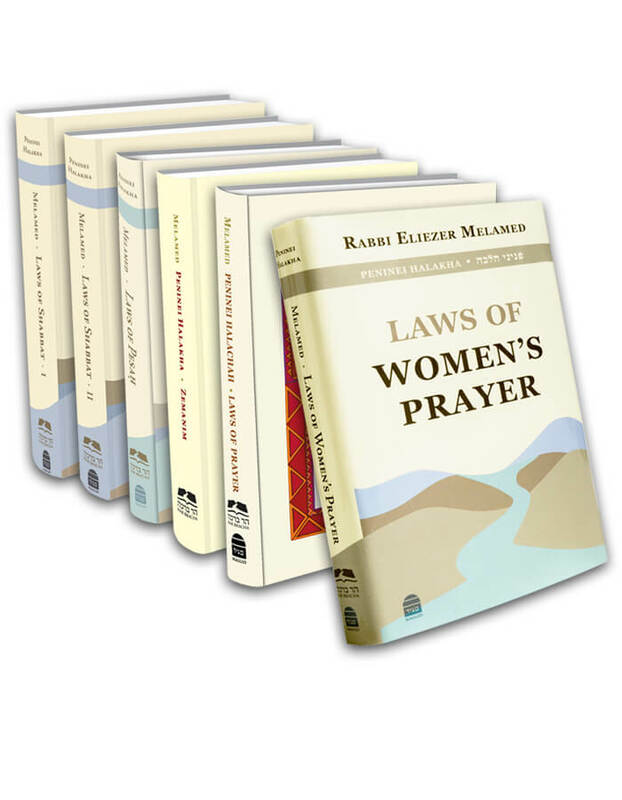 Each community – Yemenites, Sephardim, and Ashkenazim – pronounces the prayers according to its own particular scheme. Indeed, each ethnic community should ideally continue to pray with its traditional chants (see Rema 619:1). Of course, it is allowed to introduce new melodies, but the upshot of this ruling is that the main part of the prayer should preserve the traditional tune that was sanctified over the course of generations. For that reason, one must ideally pray in a synagogue that uses his ancestral nusaĥ (Peninei Halakha: Prayer, ch. 6 n. 5). Judaism contains a great variety of different customs. The Sephardic nusaĥ itself breaks down into numerous different sets of customs. Concerning matters of halakha, the key differences are between those who follow Shulĥan Arukh and those who follow Ben Ish Ĥai. Moreover, North Africans have their own distinct nusaĥ that is quite similar to the Syrian and Iraqi rites in terms of halakha and liturgical text but differs greatly in terms of the traditional chants and tunes. Even among North Africans there are differences in melody. To Moroccans, Algerians sound dissonant, and vice versa. To Libyans, both Algerians and Moroccans sound off. To perfectly preserve customs, there would need to be special synagogues for Libyans, Tunisians, Algerians, and Moroccans in addition to those for Iraqi, Syrian, Farsi, Turkish, and Caucasian Jews. Ashkenazim also have a variety of customs. The main difference is between Ĥasidim and other Ashkenazim, but there are other significant differences in pronunciation and melody between Western Europeans and Lithuanians. Regarding pronunciation, there are at least four variants from Eastern Europe: those of Greater Hungary, Greater Lithuania, Galicia, and Poland. Ĥasidic sects each has distinct customs and melodies. Among Yemenites, there are two main liturgical rites: Baladi and Shami. If meticulous preservation of customs will lead to the breakup of the community, it is preferable to forgo the preservation of customs. In general, when a community is unified, coordinates Torah study for men, women, and children, and engages in communal acts of kindness and care, it connects all its members to Torah and mitzvot. In contrast, when a community is weak, its members lose heart, and this adversely affects the children. It is therefore necessary that each locale weigh all the values of preserving customs against the value of a strong, solid community. When enough families from one ethnic community live in one place and can establish a large synagogue while preserving their traditions, all the better. But when the numbers are insufficient, it is best that they join similar ethnic community to form a strong congregation. If the consolidation of similar ethnic communities will not suffice to form a strong community, it is best that the members of all communities – Sephardim, Ashkenazim, and Yemenites – form a single congregation. Sometimes it is necessary to instruct the ĥazan and lead the prayers according to his ancestral nusaĥ so that each ethnic community is given space. This must be considered with appropriate gravitas, and to the local rabbi must render such decisions together with the congregation’s leaders (see Peninei Halakha: Prayer 6:9).